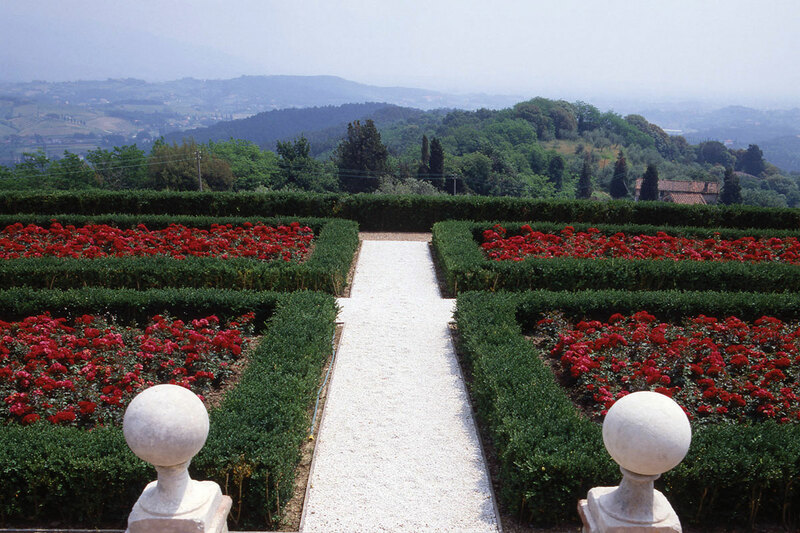 Tenuta Maria Teresa Duchessa di Lucca, countryside villas' rental, wedding and reception venue. Agritourism producing organic extra virgin olive oil, white and red wines. The farm and villa are located on a hilltop in the village of San Martino in Vignale, surrounded by olive groves, vineyards and woods. 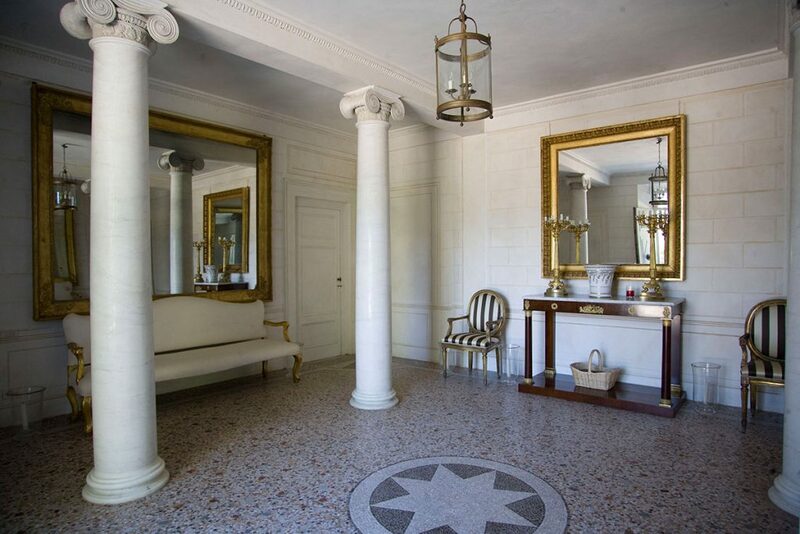 The property enjoys a 360° panorama which takes in Lucca and the river Serchio, the Pisan mountains and the valley of the Freddana river (the Valfreddana). On all sides there are distant mountains and forests, making nature the predominant feature. 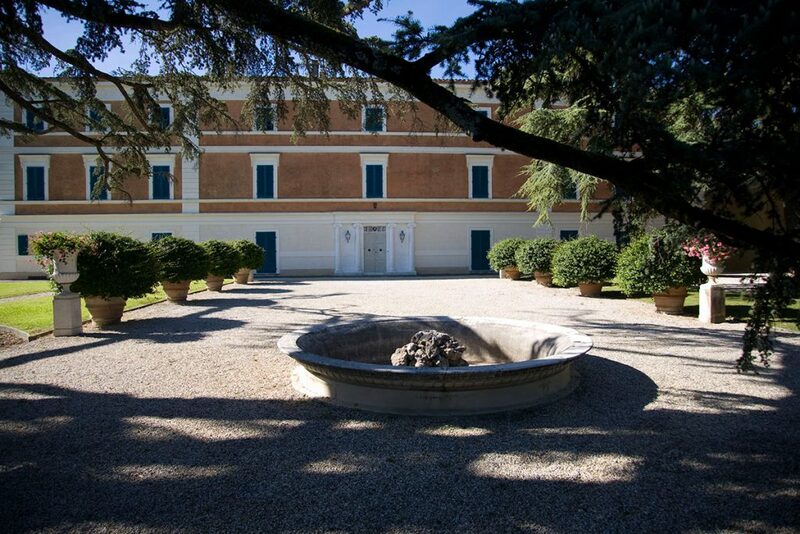 The garden of the villa can be rented for weddings or private parties and a beautiful room in the annex gives the possibility to organize lunches and meetings even during the winter season. 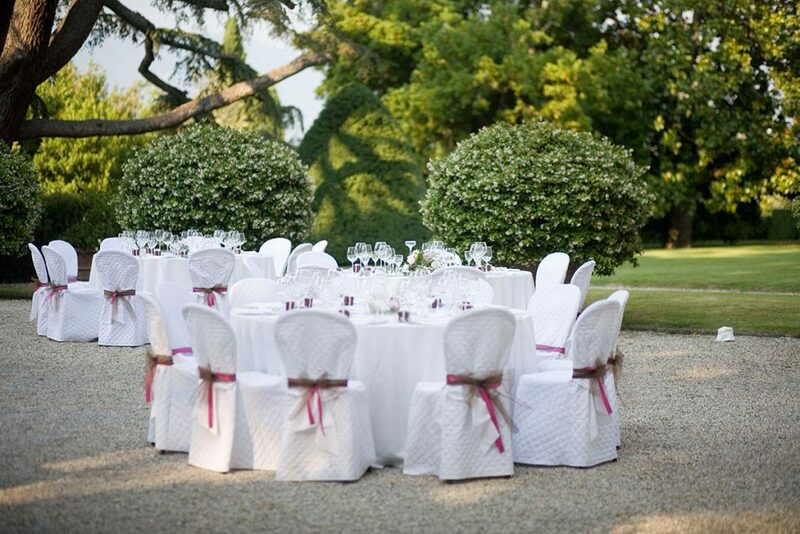 So if you are planning your wedding, the garden and premises of Tenuta Maria Teresa are the ideal place for your wedding party! 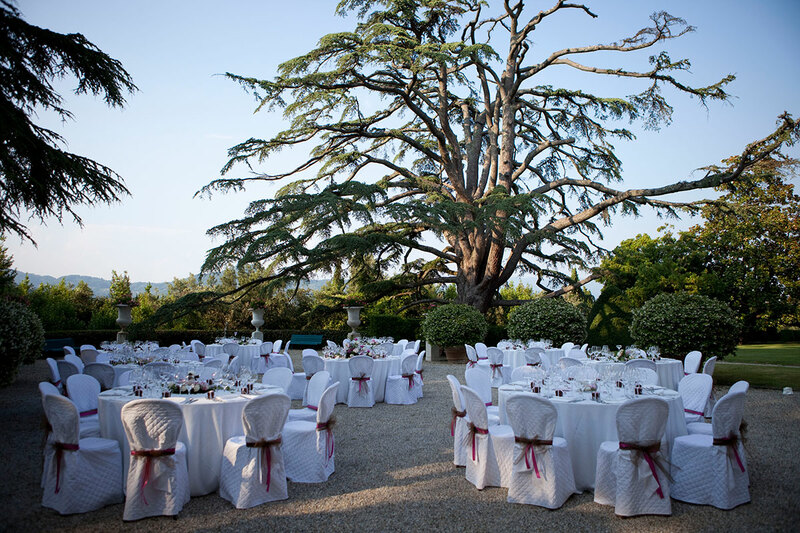 The wedding reception venues Tenuta Maria Teresa has also been included in the project “Sì in Villa” of the Municipality of Lucca: it is therefore possible to celebrate civil weddings here. Contact us via the contact form, or via mail at info@tenutamariateresa.it or by phone at +39 0583 394412 for information and to make an appointment. Highly respected white and red wines, an excellent extra virgin olive oil (whose production is being converted to organic status) and honey are all produced on the estate, which also has various types of farmyard animals. 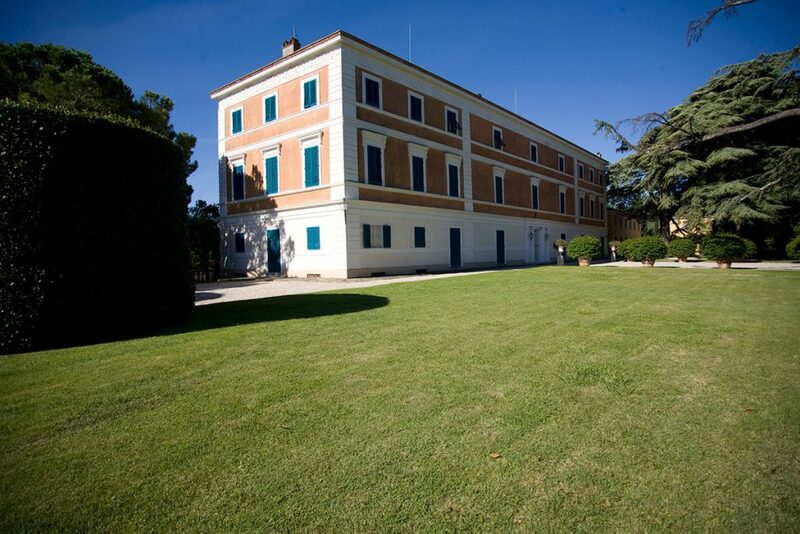 Accommodation is available on the estate in three unique and independent houses, 'Casetta', 'Foresta' and 'Aurelio'. Casetta is simpler and more rustic, offers hospitality for six people plus a baby; Foresta can accommodate eight to ten people plus a baby. This unit comprises two buildings, the main house and a converted barn which are both spacious and elegantly renovated; Aurelio is recently converted former farmhouse restored with care, attention to detail and high comfort standards. The house enjoys a magnificent view over Lucca. 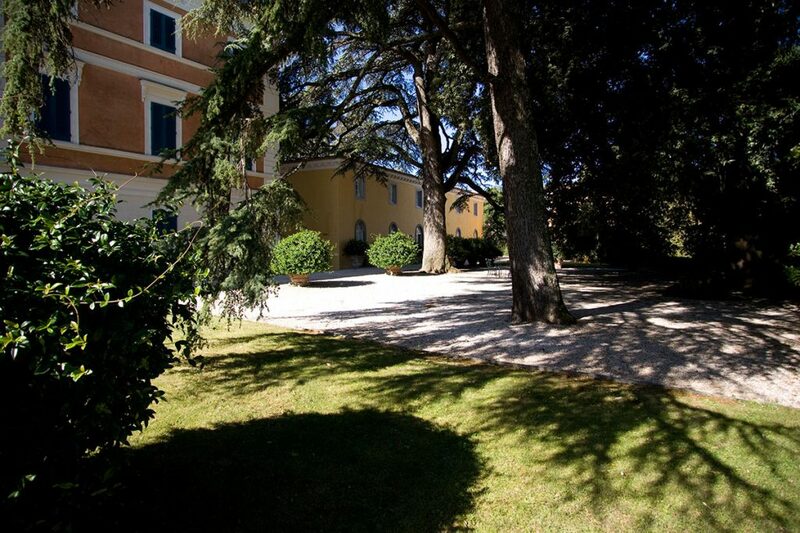 Each property is completely autonomous and is surrounded by extensive gardens, park and forest. Outdoor amenities for each unit include a private pool, barbecue, pizza oven and ample garden furniture, all surrounded by breathtaking views and utter tranquility. 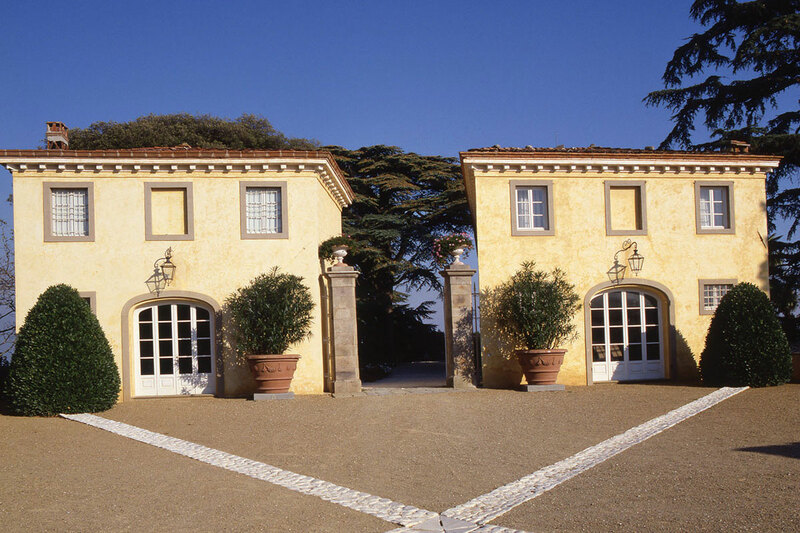 All this lies only six kilometres from the historic centre of Lucca, twenty-five kilometres from the international airport of Pisa and thirty kilometres from the Versilia beaches at Viareggio, Forte di Marmi and Marina di Pietrasanta…. and Florence is only seventy kilometres away. The estate is in close proximity to the magnficent Apuan Alps and to Lake Massaciuccoli, where, at Torre del Lago, one can see the villa of the great classical composer Giacomo Puccini.